THERE’S SPECIAL charm—not to say downright adventure—trusting the advice of old guidebooks. Something worth seeing 100 years ago is likely still worth a view, provided, of course, it’s still there. And, if it’s not, there’s likely to be an entertaining tale why it isn’t. The Travelers’ Handbook for China (Including Hongkong), by Carl Crow, published by the author, Shanghai, 1921. 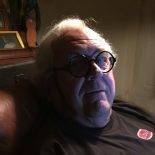 Various reprints are listed at www.amazon.com, with collectable original editions as well at www.abebooks.com. My 1921 edition of The Travelers’ Handbook for China (Including Hongkong) is a perfect example of guidebook serendipity. 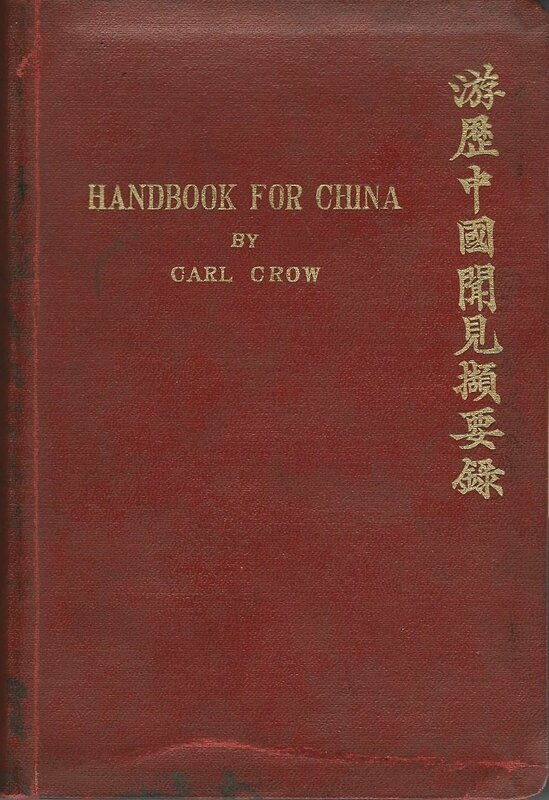 Carl Crow, its author, certainly qualifies as an old China hand. He lived in Shanghai from 1911 until the Japanese arrived in 1937. He later returned along the Burma Road and worked with U.S. Intelligence during World War II. Carl Crow, 1884 – 1945, Missouri-born author, long-time resident of Shanghai. Crow was an important member of Shanghai’s international set. 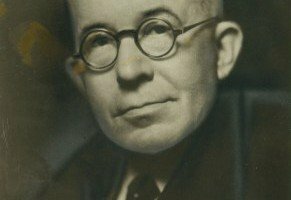 He established its first Western advertising agency in 1918 and founded the Shanghai Evening Post & Mercury, the city’s English language newspaper, in 1929. Crow is also credited with inventing the “China Girl” poster. This vintage card is one of my souvenirs from a visit to Shanghai in 2004. See http://wp.me/p2ETap-120 and http://wp.me/p2ETap-13t for other recollections of the visit. Crow was a prolific author on the subject of China, its culture and its interactions with the West. One of his 13 books, 400 Million Customers, published in 1937, won an early National Book Award and has been reprinted as recently as 2008. 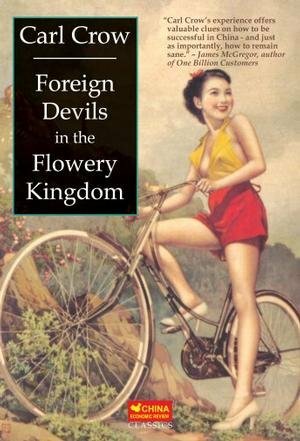 Foreign Devils in the Flowery Kingdom, by Carl Crow with a new foreward by Paul French, China Economic Review Publishing, 2007. I have a copy on order of Carl Crow’s autobiography, Foreign Devils in the Flowery Kingdom. The cover alone is intriguing. 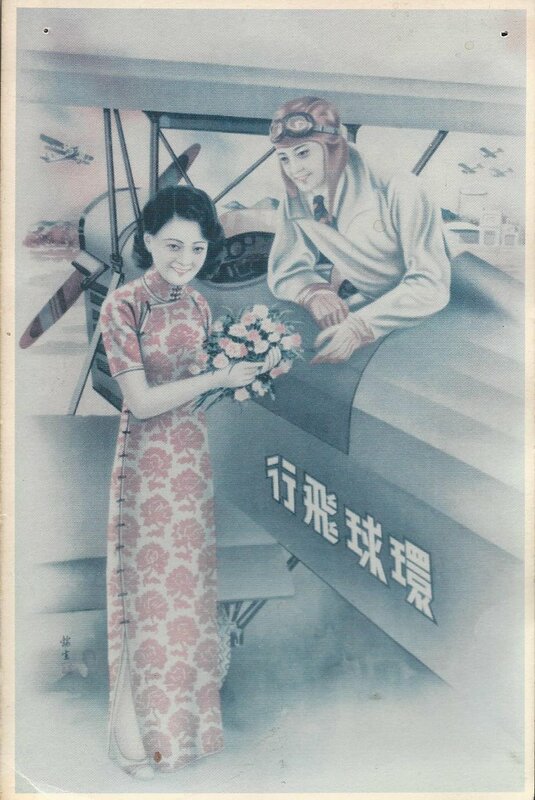 An advertisement in Crow’s Handbook for China. 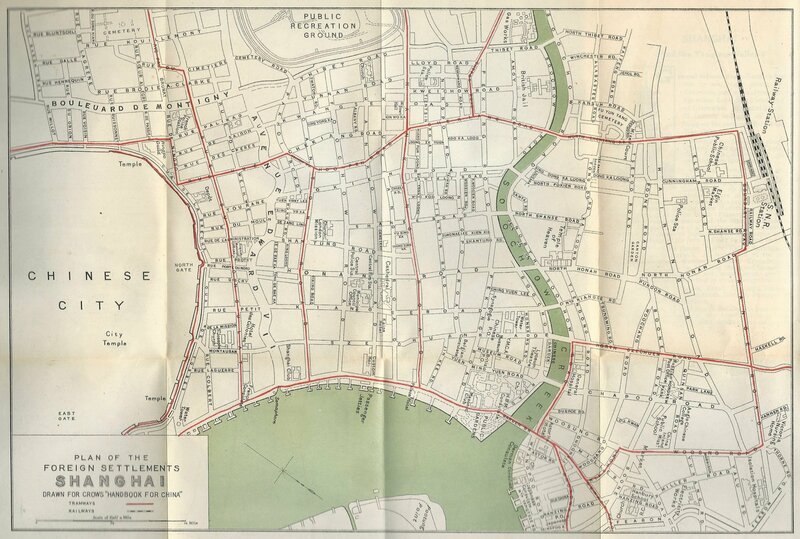 The foreign settlements of Shanghai, map from Crow’s Handbook for China. The Bund is the unnamed portion with jetties into the river. On Pidgin English: “This language consists of several hundred English words, adapted to Chinese pronunciation and used without regard to English grammar, but as they would be in a Chinese phrase. 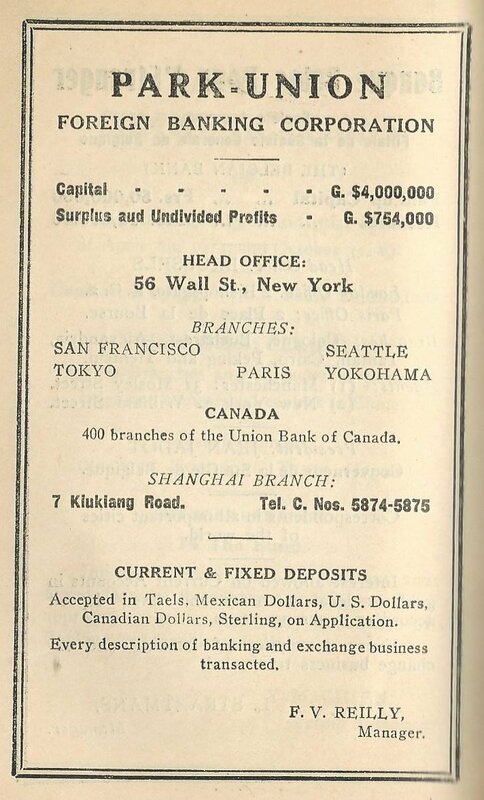 This entry was posted on February 18, 2014 by simanaitissays in I Usta be an Editor Y'Know, Just Trippin' and tagged Carl Crow, Handbook for China, Mexican dollars in China c. 1920.